Worried about your car’s potential breakdown? Wondering if your driving style is good? Enjoy the security and peace of mind of having a portable expert in your car that explains the problem your car is facing in details whether you are the driver or one of your family members, and save yourself the trouble of going to fault detection device in the car workshops Not only will Hood keep your informed, but it’ll also let you know if the problem detected requires your immediate attention or not. Drive a smart car that schedules its maintenance appointments ahead of time to save you the hassle of having to keep track of its due time ,Upholding a regular maintenance schedule will save your money and energy because you’ll be save yourself the struggle of doing major car fixes. so, Hood Keen on keeping your safety by alert your emergency contacts Who will choose them in advance with your location if you are involved in an accident. 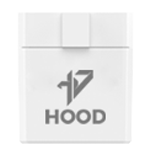 Hood is designed to rest assure your mind by collecting a big cloud of data that keeps track of your car’s mileage, gas usage, performance, and its engine health to save your money, time and energy . Plug the HOOD device into the OBD-II port of your vehicle. 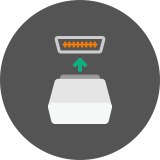 While you are creating an account, the HOOD App will automatically pair to the HOOD device for you. With the app installed and the sensor connected, you are ready to start understanding your vehicle! Let Hood put you back in the driver seat. 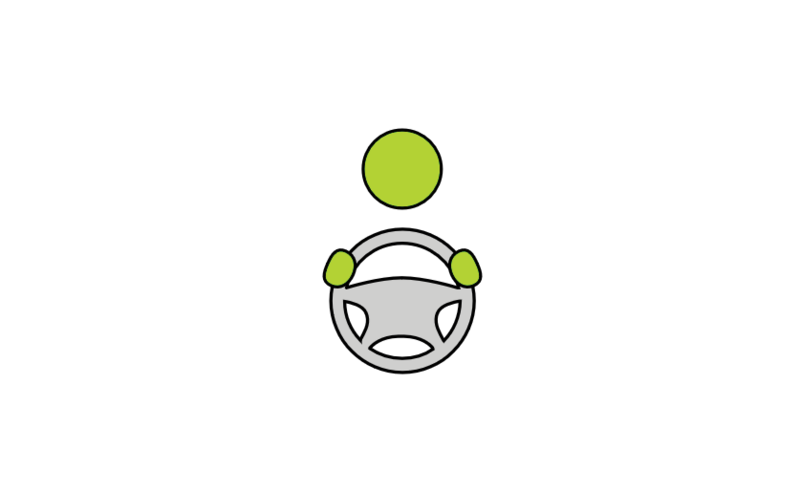 Hood provides a device for users’ cars that is synced with Hood’s mobile application. 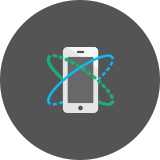 The app informs the user when an error is detected and whether it is minor or requires immediate attention. 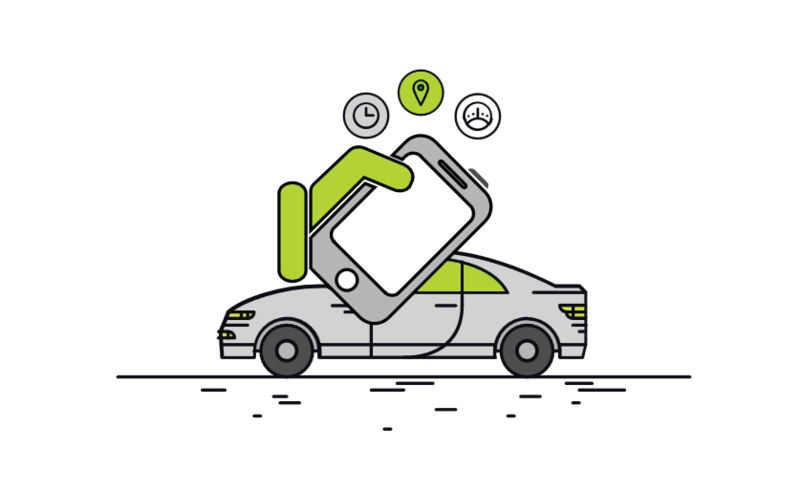 Users can also check and clear the code of the engine light, track their trip history, locate the nearest car shop, keep their gas expenses in check, monetize the car’s movement and have a big cloud of data of every mile driven. 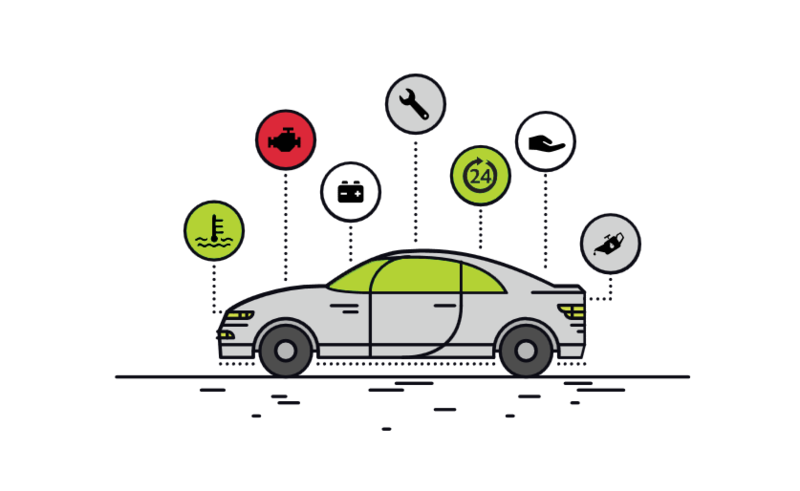 Hood also offers insurance companies and executives regular customized reports of their clients’ most recurrent car breakdowns, allowing them to determine their best insurance policy. 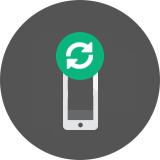 The app’s smart dashboard displays new offers, specials discounts and loyalty programs to customers. 50,000+ kms of driving data analyzed. 7,500+ hrs of driving data analyzed.